In Australia, we work pretty hard, so it’s always great to have so many public holidays that fall on a Monday, giving us some well deserved long-weekends. Seeings as these are often times when people love to let loose and make the most of their extra day off, they can sometimes take some careful planning in order to make the most of your time off so here are some tips to ensure you do. On a long-weekend, you will enjoy three full days off, if not more, so don’t waste them whiling away your extra 24 hours at home. Make the most of it and head out on a weekend away. 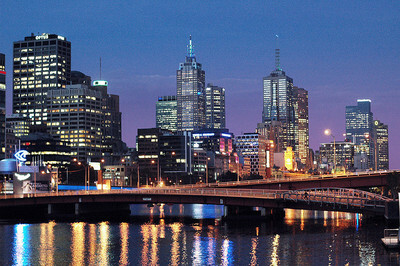 My personal favorite destination for a long weekend away is taking a quick flight to Melbourne. It’s a great city to visit with friends and hit up all the local bars and restaurants, or a solo shopping trip to sample some of Australia’s best fashions. If you’re over the city life and prefer some time to escape the hustle and bustle, then grab a flight to Byron Bay for the long weekend. This lazy beach town has beautiful beaches, adventurous bush walks through subtropical rain forests and a unique culture that’s sure to provide the perfect setting for a relaxing weekend getaway. If you fancy the idea of getting away from the city, but don’t want to travel far, you can always hire a car and head on a road trip. 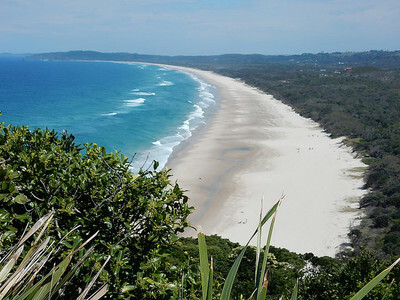 Australia has some beautiful scenic drives through rain forests, bush lands and along ocean roads. 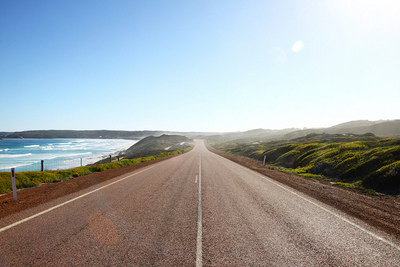 Taking a road trip is a great way to see a different side of Australia and appreciate some of it’s natural attractions. Start planning for your next long weekend now and book a great getaway to make the most of your time off. As we don’t have retired, every Saturday-Monday is a long week-end, but this last weekend, we flew from Sydney to Melbourne, & took our eldest grand-daughter ( aged 6 & 1/2) over to our youngest daughters house for the long week-end, & we enjoyed our week-end with her.